This magnificent listed building is full of character, and is ideally situated for exploring the beautiful market town of Oakham. It is a perfect location for visiting the beautiful countryside around Rutland. There is a wealth of activities and attractions in the county of Rutland including Rutland Water, local country houses and historic buildings, museums, antique shops and art galleries. The 10 ensuite bedrooms at the Admiral Hornblower have been tastefully furnished to a high standard, providing a relaxing and comfortable stay for our guests. All rooms have excellent facilities and we pride ourselves on our excellent service and warm and friendly atmosphere. Our aim is to accommodate your needs to the best of our ability, so that you have a wonderful experience with us. The restaurant has gained an outstanding reputation for excellent food, with a menu that offers something for all tastes. We are proud to use fresh local produce to create tasty quality dishes, and our superb cellar has a fantastic choice of wines and beers, including 3 traditional hand drawn ales. 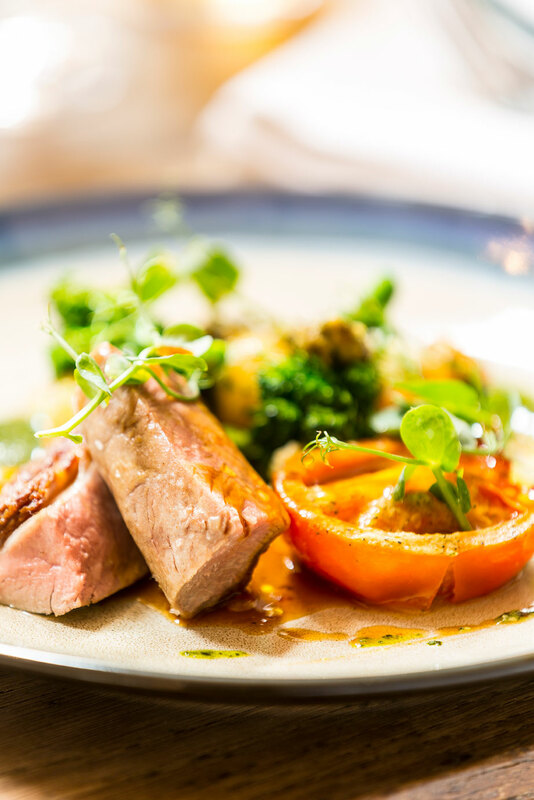 Our lunch and dining menus have been carefully selected to provide a fantastic dining experience, along with our along with our Sunday Roast for miles around! For a truly memorable relaxing time away from home or great evening out, come and enjoy all that the Admiral Hornblower has to offer. Join us in the bar, our cellar has a fantastic choice of wines and beers, including 3 traditional hand drawn ales to choose from. The restaurant at the Admiral Hornblower offers quality food and drink with exceptional dishes for all tastes. All rooms have been recently refurbished. We pride ourselves on providing a warm and comfortable stay, and our relaxed and friendly atmosphere. Join us to eat in the Restaurant, or for a casual bite, in the Bar. At The Admiral Hornblower we offer exceptional quality food and drink. We have created a menu with quality dishes that will appeal to all tastes. 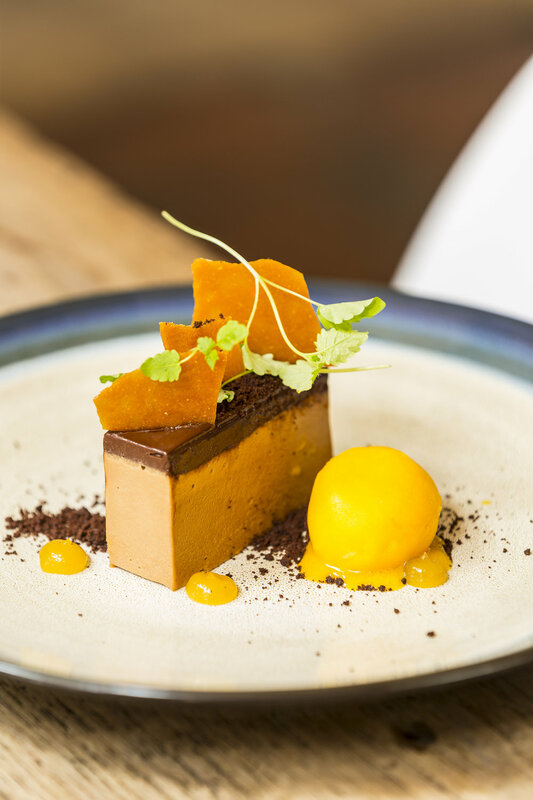 We believe in using only the best fresh ingredients in our food, so we have established a reputation as the place to visit for a choice of superb food. All of our chefs are highly trained & use the very best ingredients in the dishes on our menu. Our full English breakfast, lunches & full dining menu offer fantastic value for money, and are always enjoyed by our guests. At Christmas time we prepare a special Christmas lunch menu and a New Years Eve evening bash menu, and our restaurant is also very popular on Valentines Day and Mothers Day. We encourage all of our guests, particular for evening dining to book ahead of time. Large parties are catered for and tables of 10 or more are kindly requested to pre-order. We are also very proud of our wine menu. 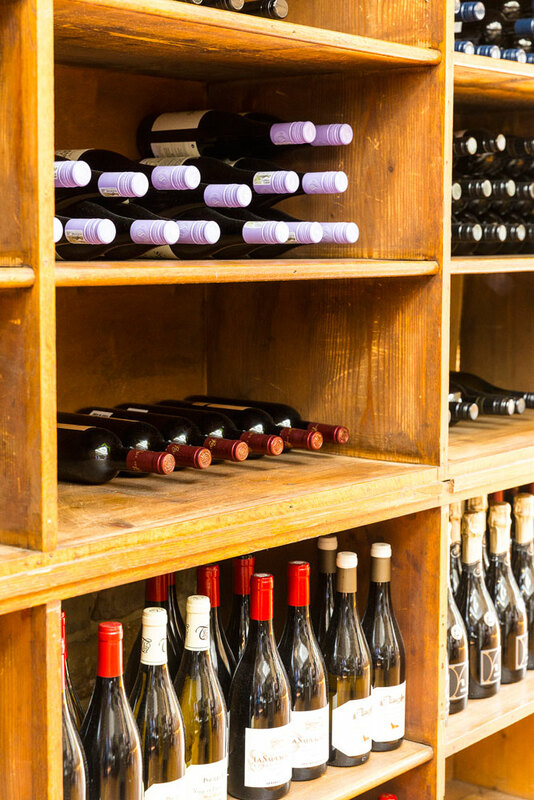 Our cellar has a variety of red and white wines and we also have an excellent range of beers, including traditional hand drawn ales. OUR DELICIOUS FOOD, GREAT SERVICE AND WARM ATMOSPHERE MAKES DINING AT THE ADMIRAL HORNBLOWER RESTAURANT An absolute PLEASURE.